EBR’s Editor-in-chief N. Peter Kramer was among the 101.000 visitors from 208 countries to MWC 2016. 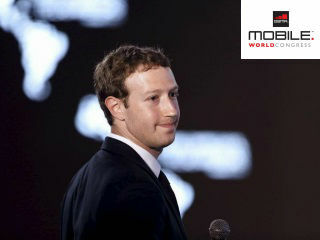 The annual Mobile World Congress in Barcelona is the largest gathering of the mobile industry in the world. 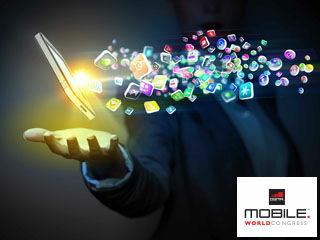 EBR publishes its new webdossier: "Mobile is Everything". 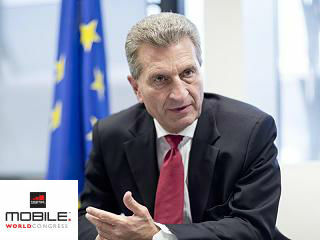 Mr. Kramer was a special guest of Huawei Technologies. 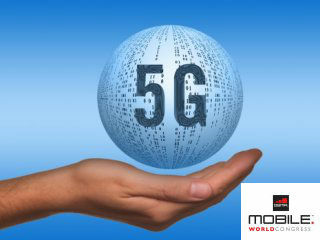 What to do before 5G is operational?